Excellent looking charts with Fibonacci retracemenst, projections, arcs, fans and 2 trends. 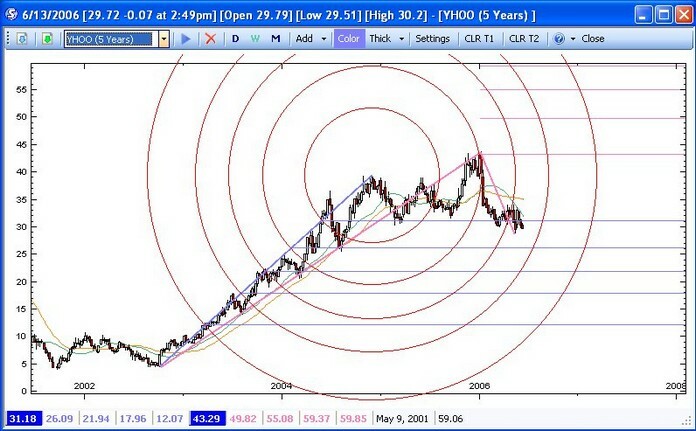 Download historical prices for free from Yahoo Finance to create sophisticated charts. Import any valid financial data csv file including foreing exchange. Several drawing tools, including 2 simultaneous trendlines to automatically calculate the best support and resistance levels. Transmit trend information to the Fibonacci Market Timer to get an expanded and precise analysis of projection and retracement price data. Fib Clusters, Pivot points and the Ability to save snapshot of current chart then reload it from file. Iron Blocks : Flying Smash " Man & Boy Edition "